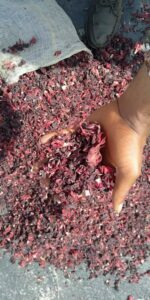 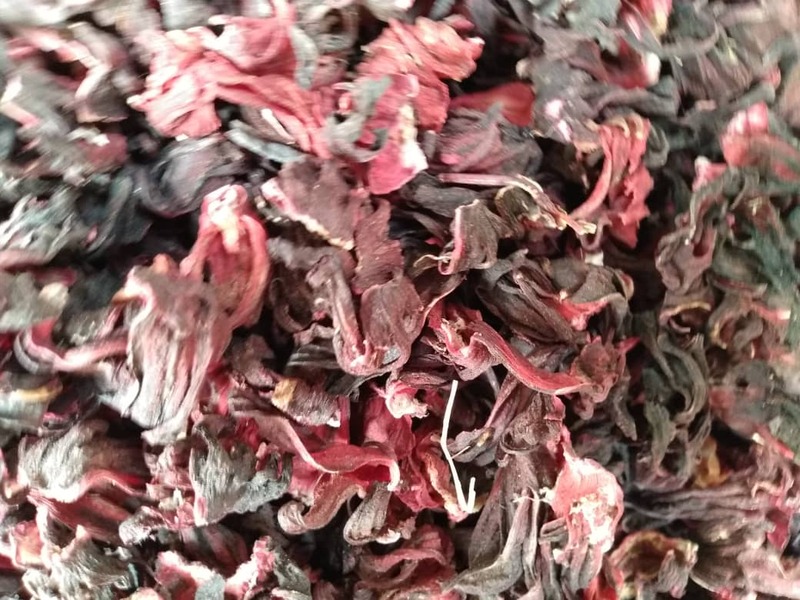 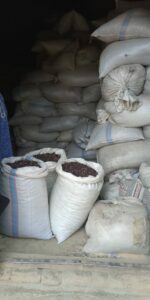 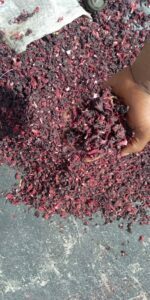 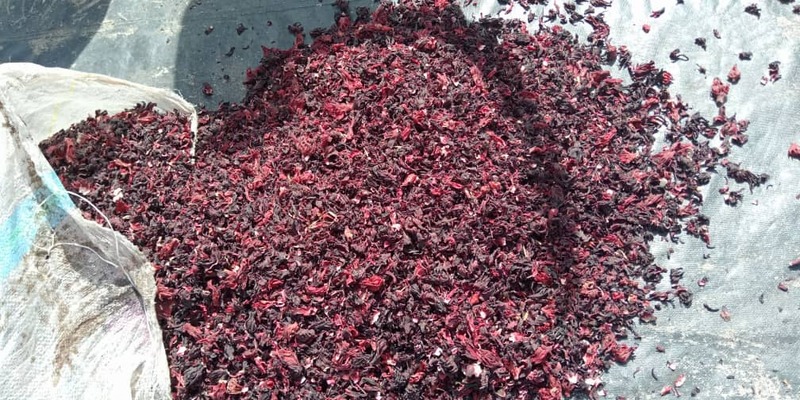 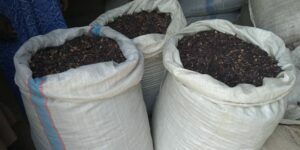 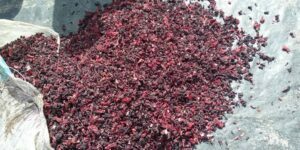 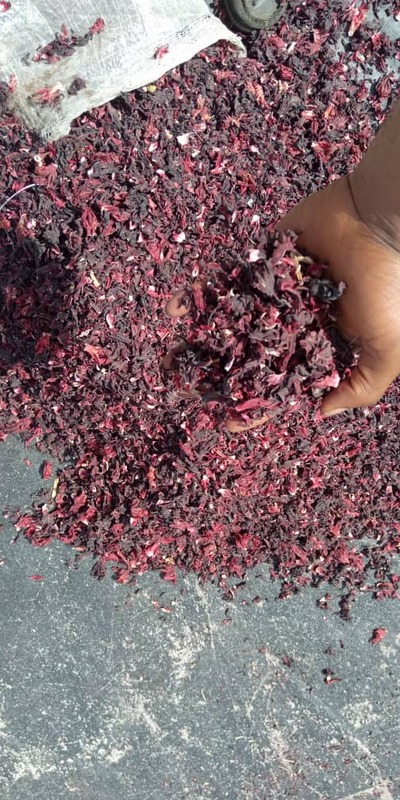 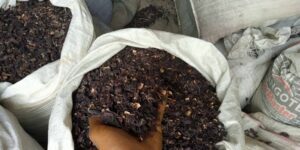 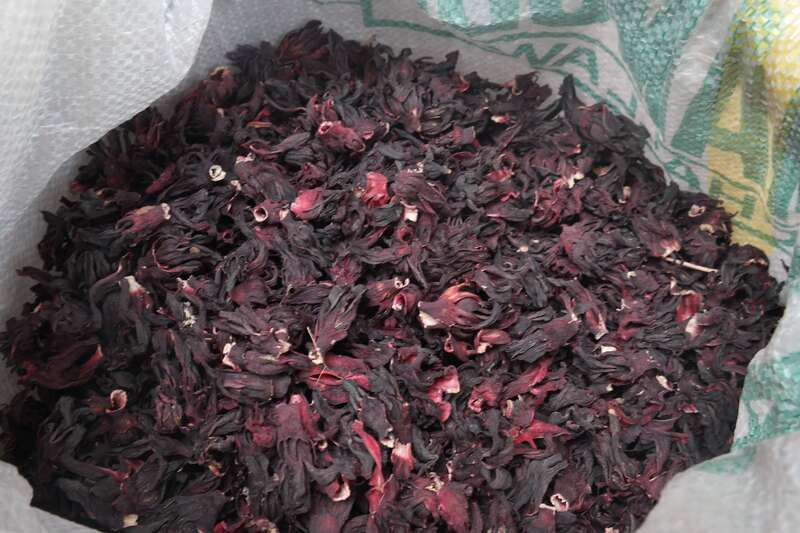 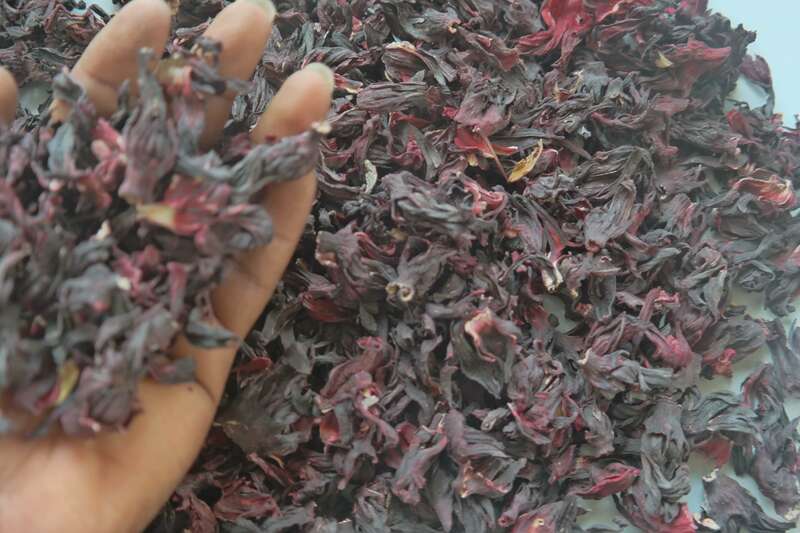 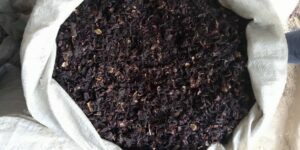 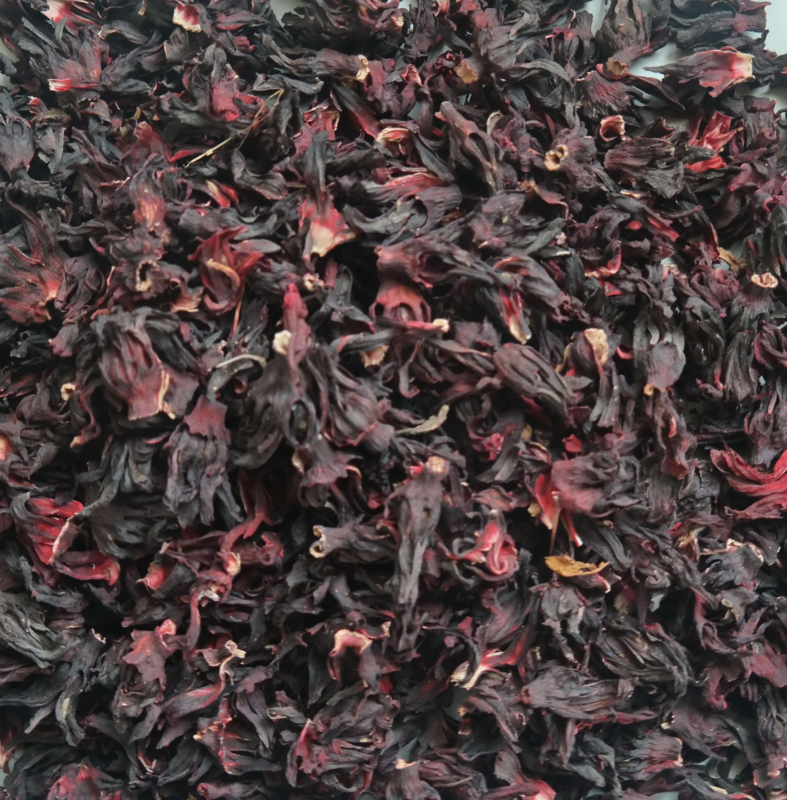 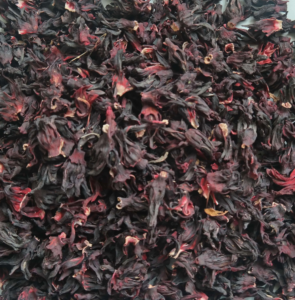 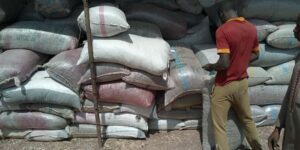 We supply and export Dry Hibiscus Flower. 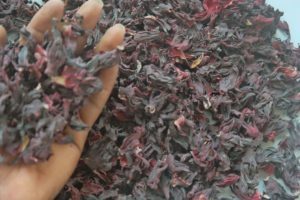 Whether you want to purchase Dry Hibiscus Flower and have it shipped to any port around the world, our world-class team is built to help you close fast, safe, and profitable transactions on time, every time! 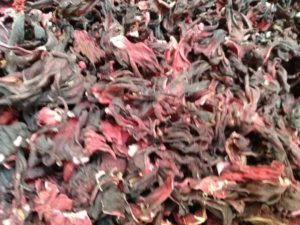 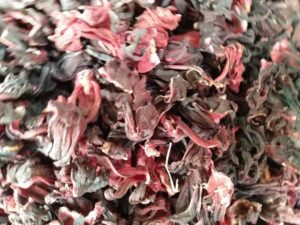 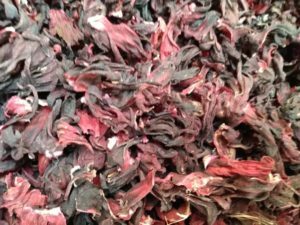 What is Dry Hibiscus Flower? 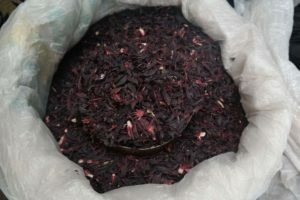 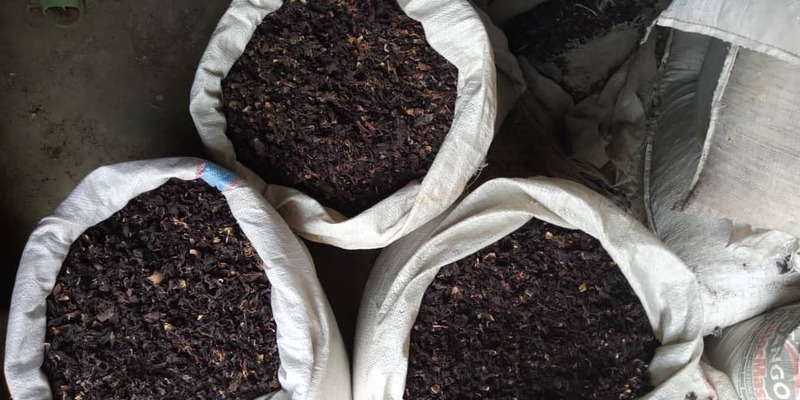 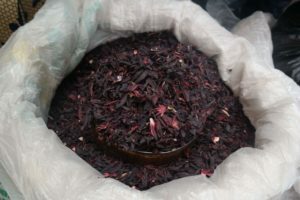 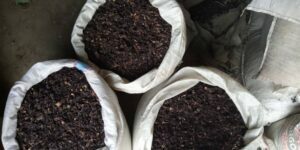 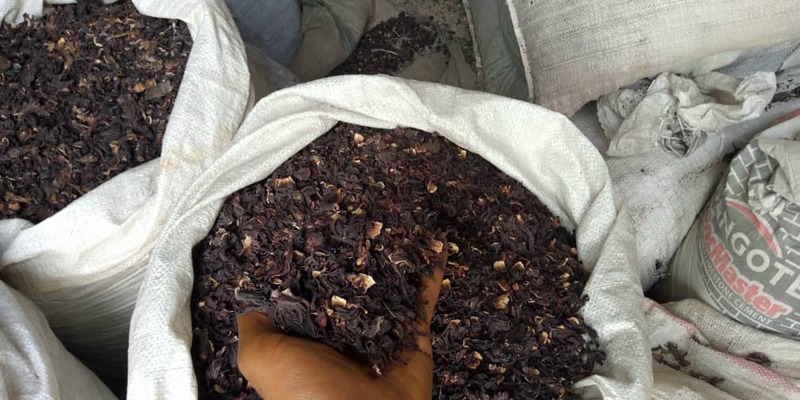 Dry Hibiscus Flower is used in the production of tea and other medicinal purposes.